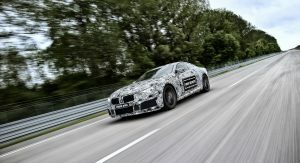 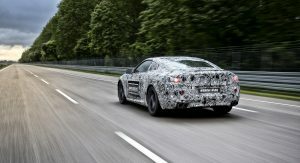 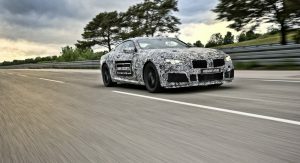 BMW introduced the M8 prototype back in May and now a new report is indicating the model will be even more powerful than previously believed. 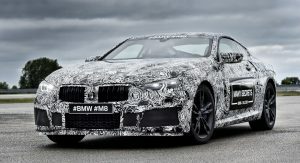 While initial speculation suggested the M8 would use the same twin-turbo 4.4-liter V8 engine as the M5, Autocar is now reporting the vehicle will have a “more highly stressed version” of that powertrain. 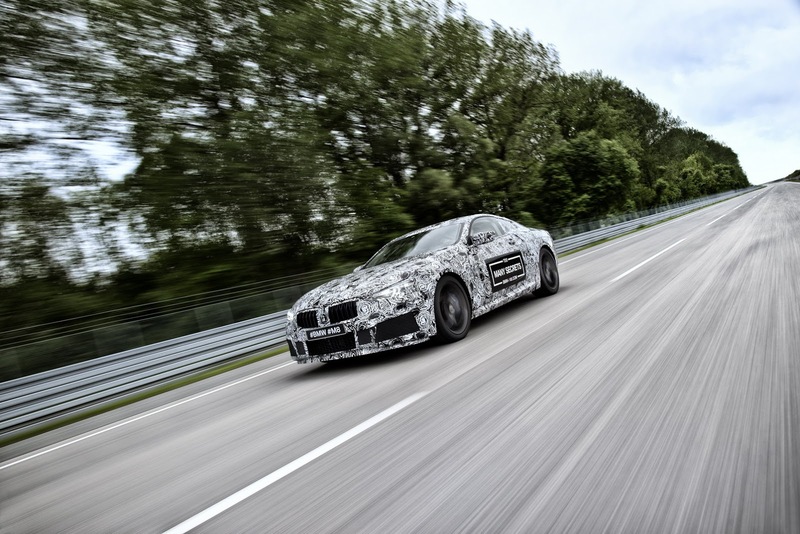 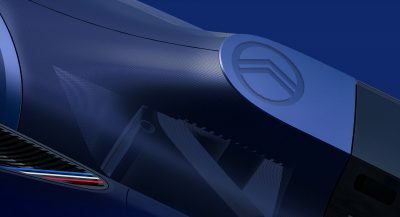 If the publication is to be believed, the model could produce more than 623 PS (615 hp / 458 kW). 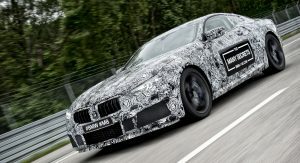 BMW is slated to detail the performance specifications of the M5 on Monday but the company has already confirmed the vehicle will have approximately 600 PS (592 hp / 441 kW). 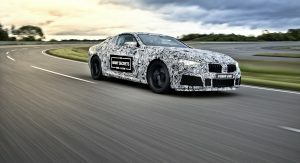 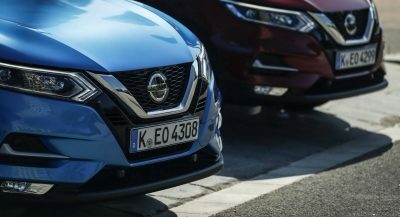 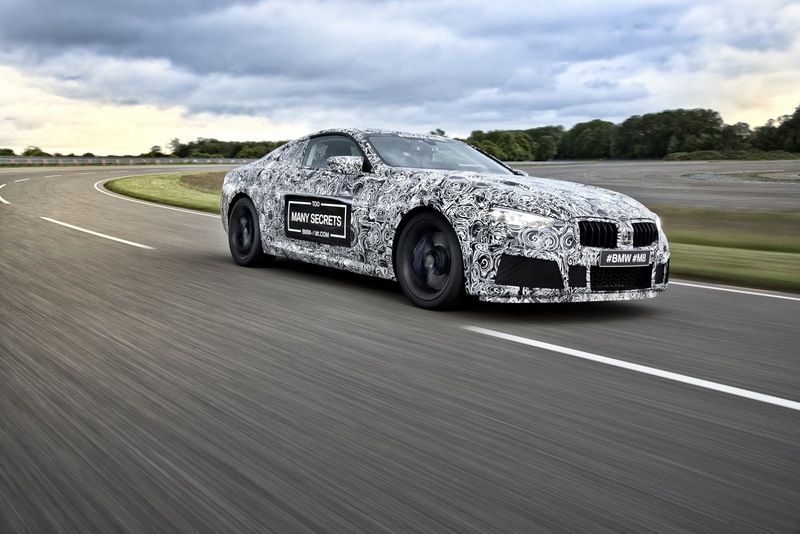 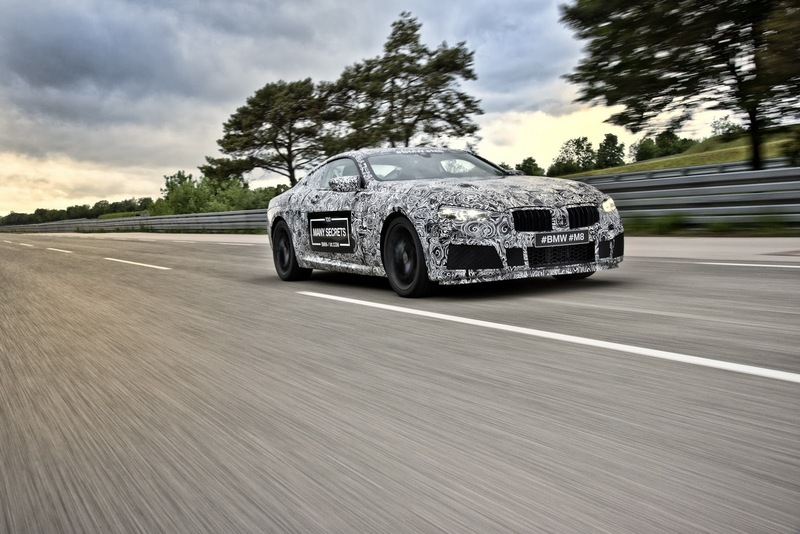 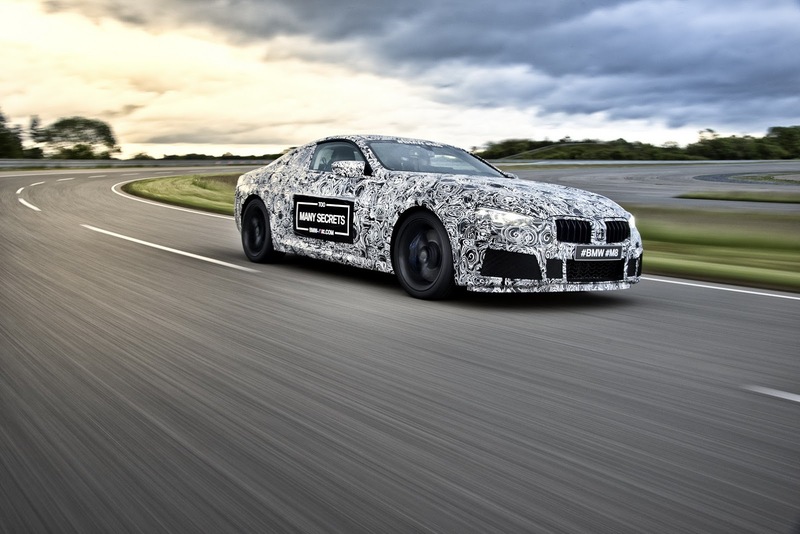 The report goes on to say the M8 will be equipped with the M5’s specially-developed all-wheel drive system which can be deactivated on command. 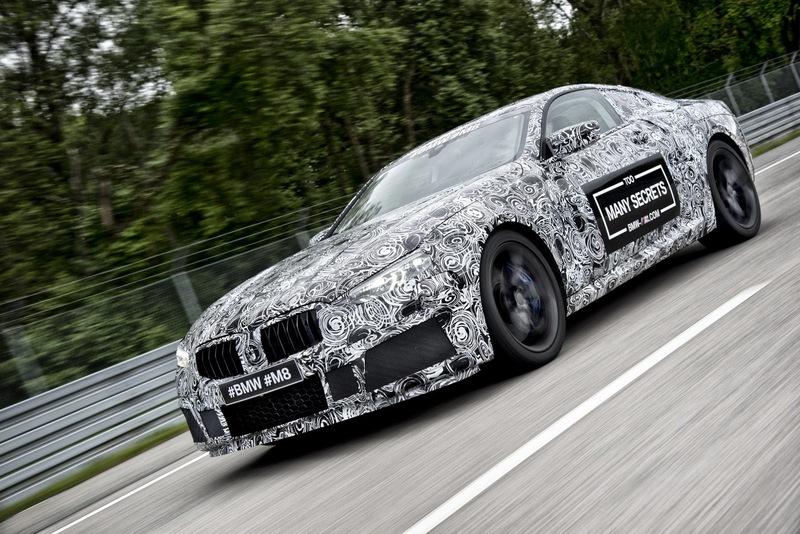 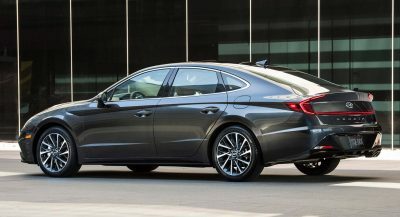 It helps to enable the sedan to rocket from 0-100 km/h (0-62 mph) in less than 3.5 seconds. 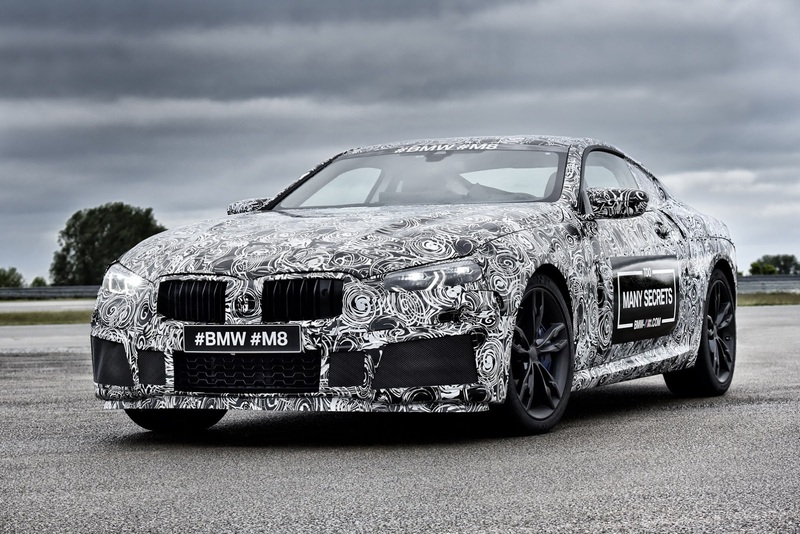 It’s presumably going to cost more than the M5. 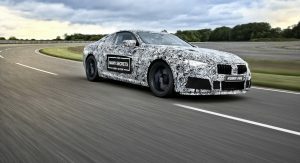 It better be more powerful, as you’re getting less sheet metal for your $$$. 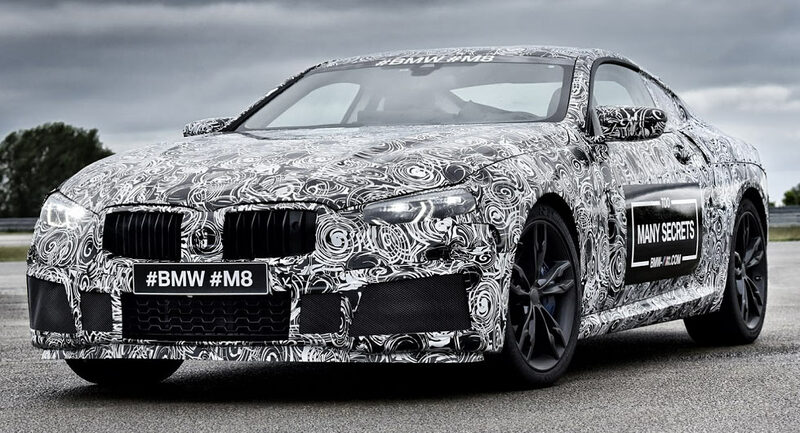 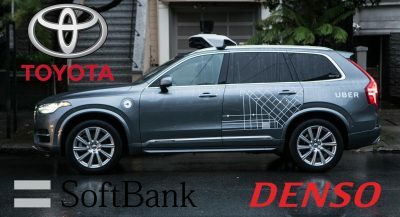 It’s the least BMW could do. 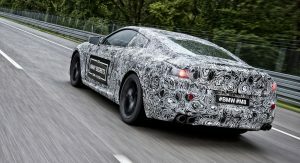 Seems like a cool car,,,,and expensive…. 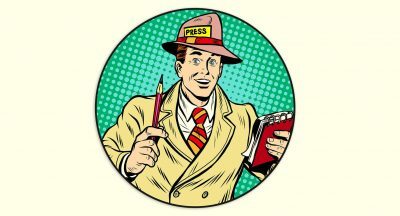 Why wouldn’t it be more powerful?